At the moment, the two new players in the world of performance sedans and wagons are the BMW M5 and Mercedes-AMG E63 S. Those two are stealing all the headlines and deservedly so. 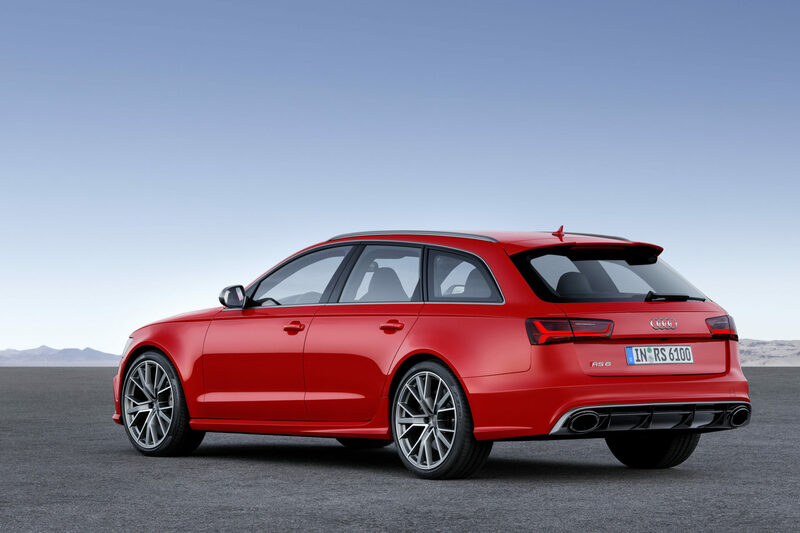 They’re both excellent and they both make 600 hp, which is madness in a wagon or sedan. 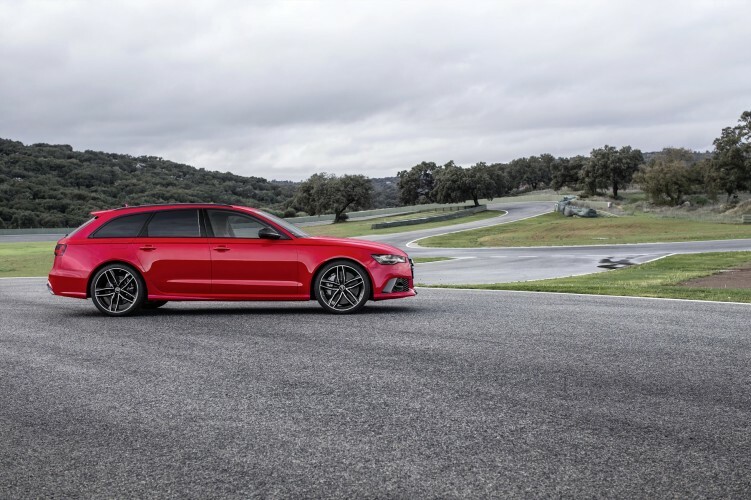 However, everyone seems to be forgetting the Audi RS6 Avant, which was the first wagon of the bunch to break the 600 hp barrier, with the RS6 Performance. It’s the O.G. super wagon. And it’s so incredibly fantastic that, despite newer cars being the apples of everyone’s eyes, we’re going to miss it dearly when it’s gone. Top Gear recently compiled a list of reasons why we’ll miss the Audi RS6 Avant and, after reading them, it reminds us of why it’s so damn good. 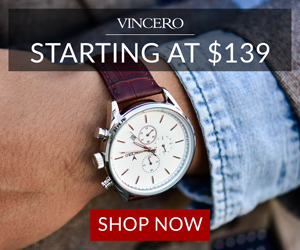 Right away, we take a look at its styling. 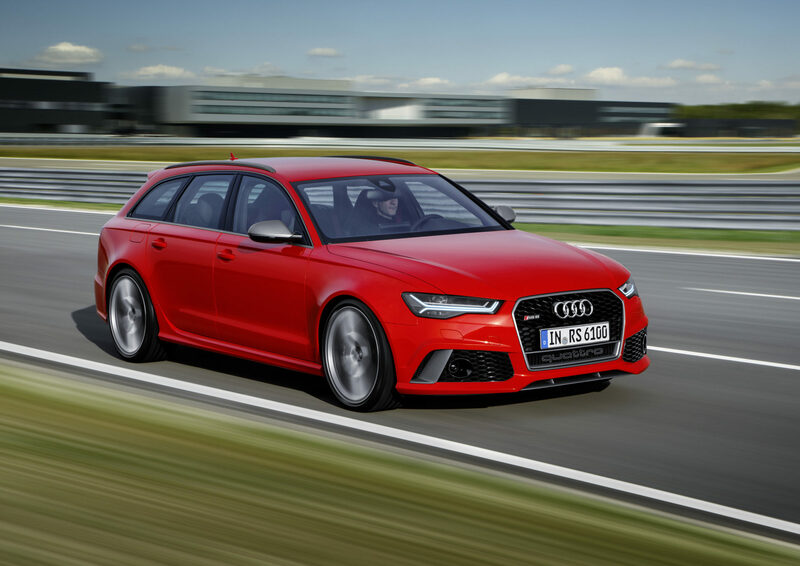 The Audi RS6 Avant is a stunning looking car, one that manages to seem simple and violent all at the same time. 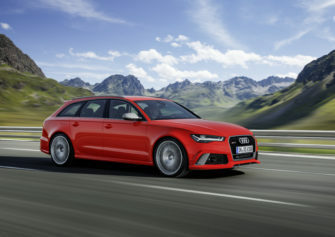 It starts life as a standard Audi A6 Avant, which is a handsome, if subdued. 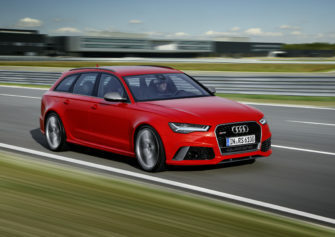 But add the flared wheel arches, massive wheels and aerodynamics of the RS6 and it becomes a brooding bruiser. Then we take a look at its power. 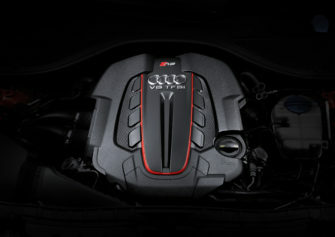 Under its hood lies its beating heart, a 4.0 liter twin-turbocharged V8 engine that makes 605 hp in ‘Performance’ spec. It also pumps out 516 lb-ft of twist. That mighty V8 is mated to an eight-speed ZF-sourced automatic, which sends power to all four wheels. 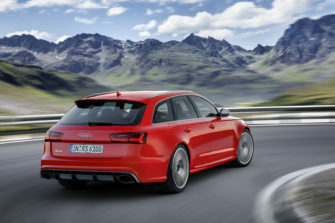 There’s also a limited-slip rear differential, to help keep power routed to the rear wheels as effectively as possible. 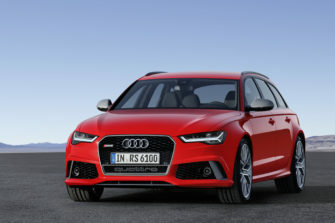 All of that combines to get the Audi RS6 Avant from 0-60 mph in about 3.5 seconds. That’s blisteringly quick for a wagon. 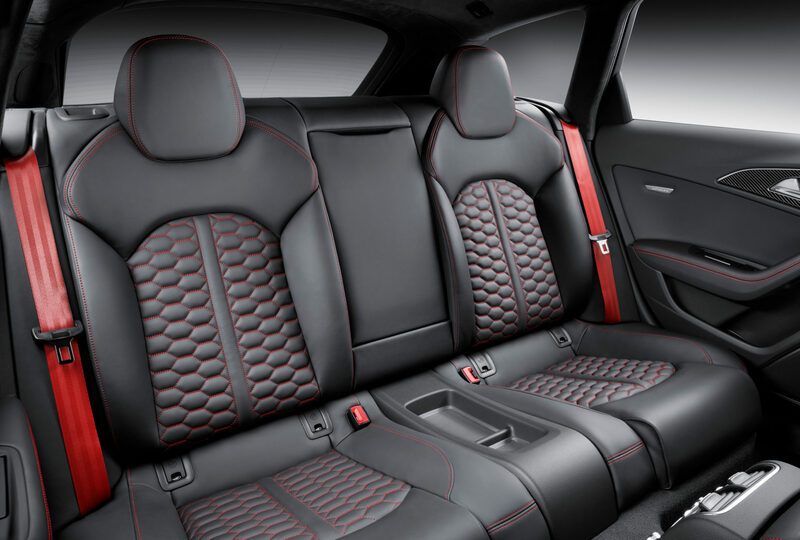 Inside the RS6 Avant, the cabin is gorgeously appointed, with rich materials and bomb-proof build quality. Sure, it’s down on tech and its design might seem a bit dated, compared to its modern competitors, but it’s still a superb cabin to spend some time in. Especially if you’re blasting down some back roads on the way to the Alps. Which brings us to the final point. The Audi RS6 Avant might not be the most precise performance machine, nor the most thrilling, but it’s fast and dynamic while being able to haul the family along in supreme luxury. Pack the family in, the dog and all of your luggage and blitz down some stunning European roads. 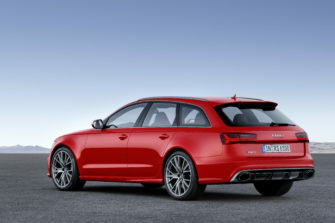 That’s the entire purpose of the RS6 Avant. It’s the original super wagon and one that we’re going to miss deeply when it’s gone. Audi is going to have to hit the next one out of the park to keep up with this one.